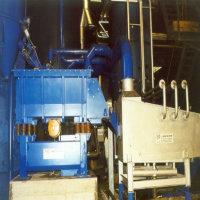 The cooler classifier is put after a mechanical reclamation to de-dust and cool the sand. 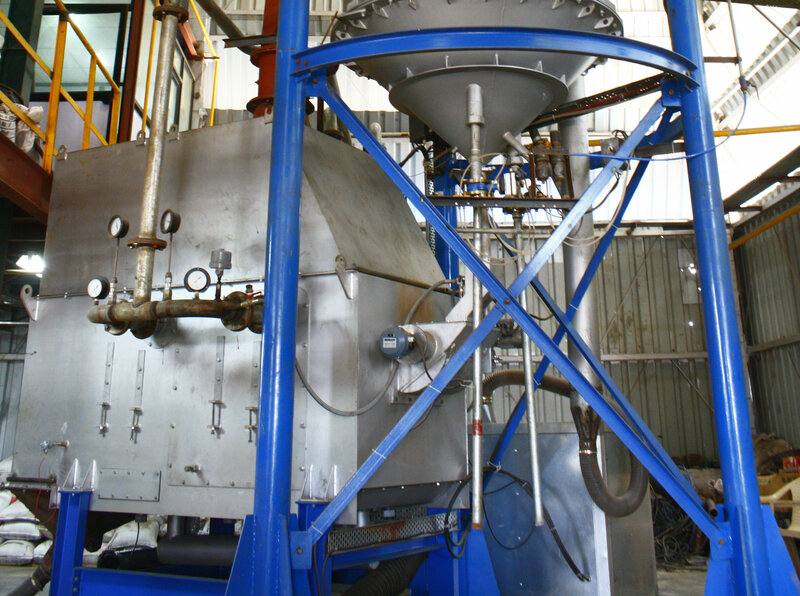 It is a fluid bed machine, connected with a filtration system, that separates the dust from the sand. In the cooler a double independent circuit of pipes with fresh water circulation it is present inside: the water can be cooled by a cooling tower or an Aerotherm system. If the customer requires a fixed temperature of the treated sand at the outlet of the cooler, it is possible to connect one pipe circuit with a chiller to satisfy this requirement. 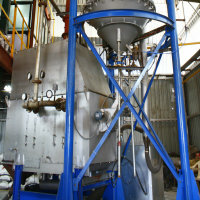 There are different models of cooler classifier with different capacity: from 3 t/h up to 30 t/h.